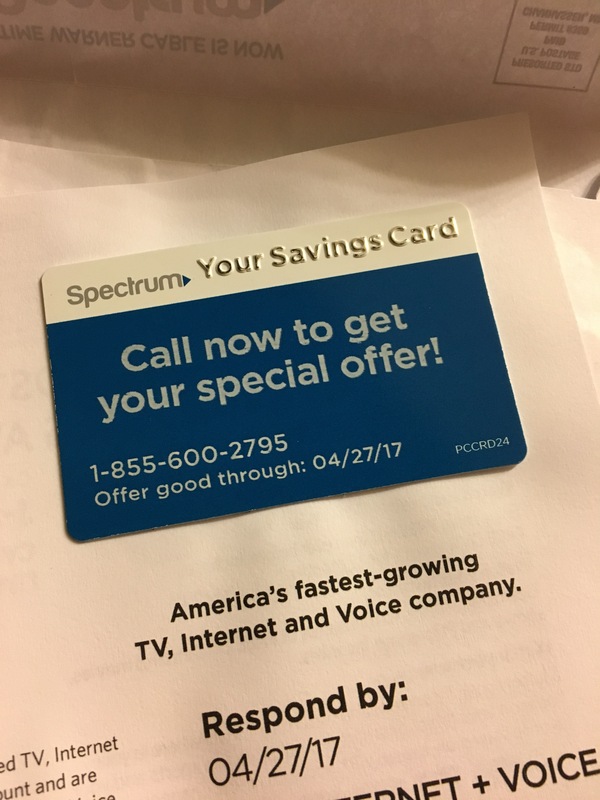 I switched to Time Warner Cable’s Spectrum Internet last month, yet every week I get a letter in the mail with a “special offer” I cannot use because I’m already a customer. If they’d stop advertising to their own customers, I bet the could charge less for their service. I know exactly what you mean! We get at least two offers a week and we’re already their customers. You’d think there would be better tracking for something like that.